Not too long ago, people considered technology a threat to education. Teachers and parents punished kids for playing on mobile phones, prohibiting them from bringing the devices to school. Now technology is seen as a tool rather than an obstacle and an impetus for success rather than a hindrance. How can you help your child get the most out of these advances? Technology has definitely changed how kids learn. With devices ranging from smart boards and smart phones to iPads and Android tablets to smart watches and overhead response systems, it seems everything is about tech. Parents can help by encouraging kids to use their technology at home for work as well as for fun. Below is a list of things parents can do to help further engage their kids in learning with the technology so that they are getting the most out of their education. Ask kids what teachers assigned on digital media. By holding kids responsible for any digitally assigned homework, you are letting them know that you are aware that teachers sometimes assign work on portable media and that it is important to complete this work. Communicate with teachers about what kids need at home to fulfill digital assignments. Get to know what is required at the beginning of the school year. Continue to communicate as the need arises on specific assignments. Get to know the types of technology your child’s school uses. 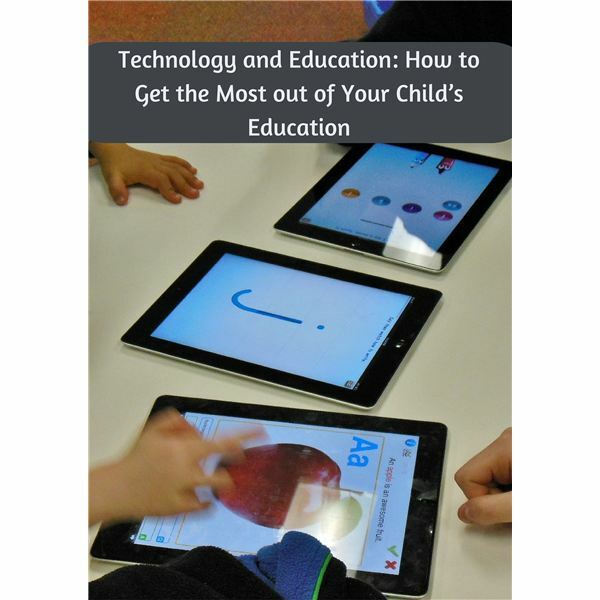 The more you understand the technology, the more you can help your child. If teachers are using a particular educational app, check out the app online and see what you can do to enhance the learning experience for your kids. Consider downloading apps on your mobile devices to familiarize yourself with them. This will help your child use the app more proficiently at school. Teach netiquette. This is a fancy word for “etiquette on the web.” Students should follow certain standards of behavior online at school and at home. Remind them to watch which sites they visit and to stay on sites designated safe for kids both at home and at school only. Teach them online research skills. Kids should practice Google searches on their tablets and phones and learn how to find authoritative sites that teachers expect them to use in their school assignments. Use these tips to encourage, train and inspire kids to use technology responsibly in their education. Schools are becoming more open to kids bringing their own devices, so with this comes the responsibility of parents to teach kids proper ethics about online behavior, as well as taking the initiative in their school work to get them to take assignments seriously and perform well on them. With time, digital- and virtual-based assignments may be the norm. In the meantime, it is to the advantage of the future of kids when parents get actively involved in their learning, even when that learning occurs somewhere between the real and virtual learning environments. NEA Today: Should Schools Embrace “Bring Your Own Device”?